• A new state law effective April 1 allows grocery and convenience stores to sell beer with an alcoholic content of up to 6 percent by volume. How will that affect liquor stores in Jackson County? Find out what local liquor store owners think in today’s issue. 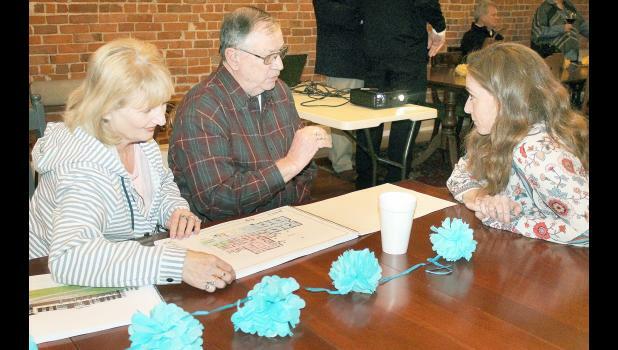 • Holton Community Hospital’s expansion plans have received a good reception so far, and more meetings are planned in April. We’ll tell you what the initial plan is for those meetings. • What public offices in Jackson County are up for election this year, and who has filed for election to those offices? Today’s edition includes a list of candidates for the November general election, as well as those who have filed for positions. • More than a million pounds of materials were recycled in Jackson County during 2018, the Jackson County Commission learned recently. Learn more about what’s being recycled and what you can contribute. Also, news on the upcoming Biking Across Kansas visit and why Taco Bell is closed… log in to your holtonrecorder.net account and click on E-Editions for more information.